Ten-foot-tall sliding room partitions were designed to occasionally sub-divide the guest room from the main space, allowing for uninterrupted and generous views of downtown Boston to the south and Boston Harbor to the north. A suspended platform gently peels away allowing light and air to filter down from the upper level skylights. Sea otters have a pouch under their forearm to store their favorite rocks. Red Sour Patch Kids are the exact same candy as Swedish Fish, just with some sour sugar sprinkled on them. 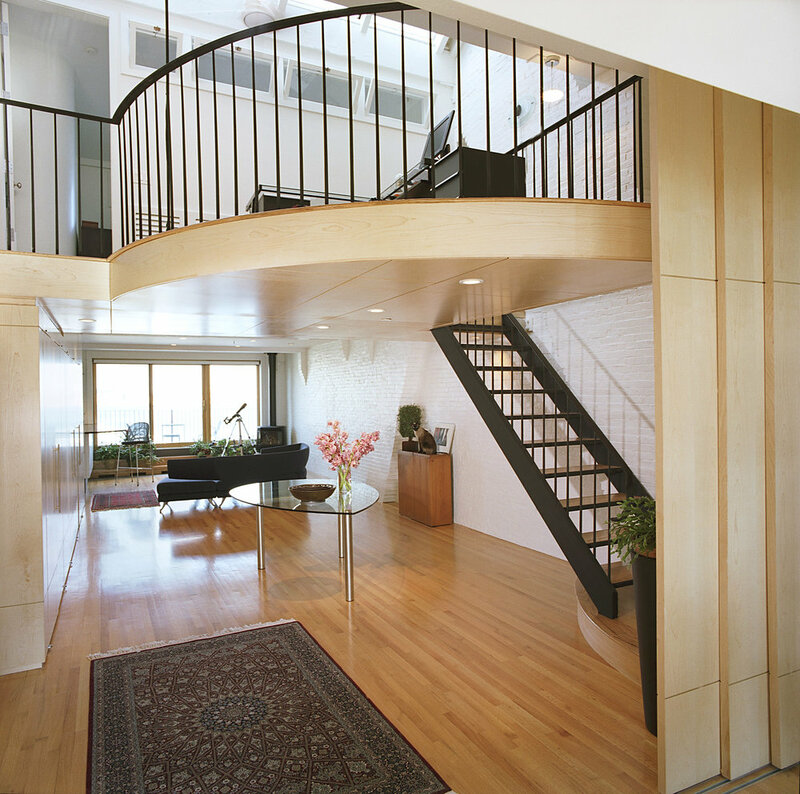 All of the elemental components come together form a very livable and light-filled urban loft. The combination of steel and wood was used to achieve both a subtle suggestion of the marine surroundings and a clean-line contemporary aesthetic. The location of the loft on the waterfront, with its inherently stunning views, drove the open plan concept and creative problem solving for the division of space via sliding wall partitions.